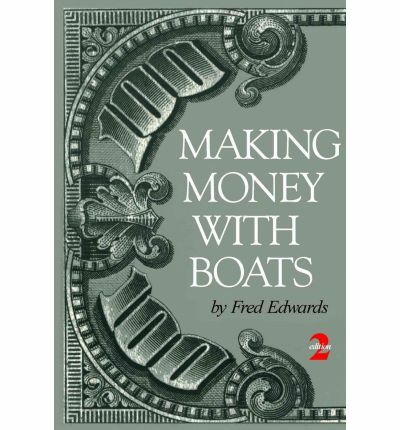 This second edition is a comprehensive, entertaining guide to mixing boating with business. 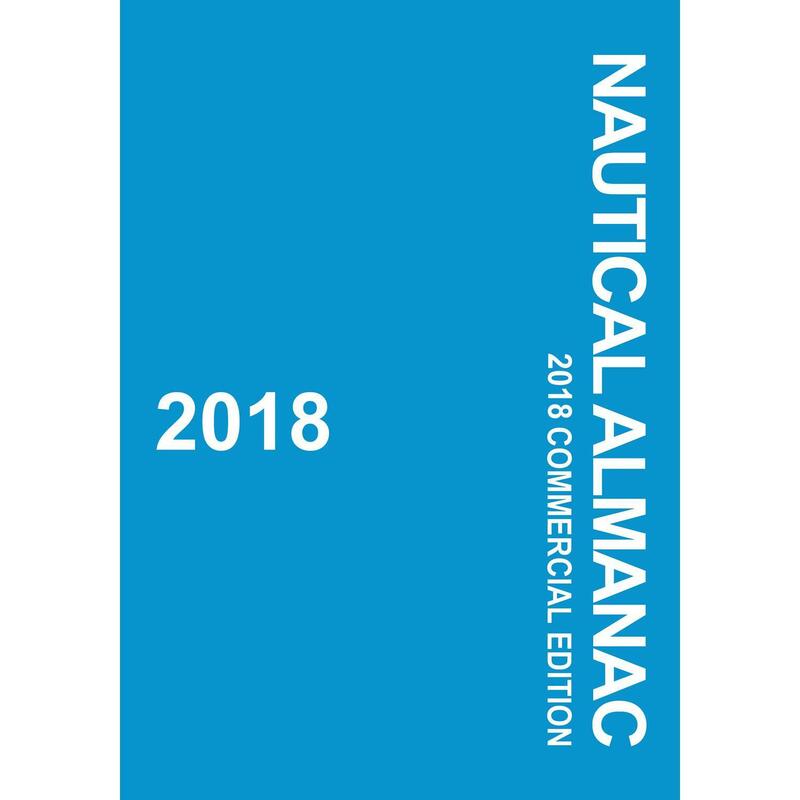 Leaping ahead of the first edition, this guide keeps up with a boating industry that has become much more regulated and competitive. 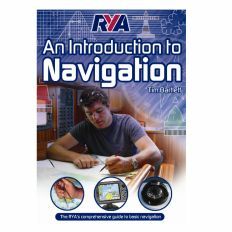 It shows old salts and newcomers how to transform water-related fun into the pure pleasure of profitability–from starting a business, to accounting and budgeting, insurance, marketing tools, and the business plan. 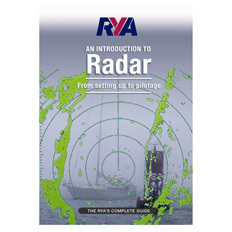 In understandable language, using terms that have excised the legal gobbledygook, it also provides requirements for licensing, documentation and vessel inspection, along with bareboat and crewed chartering. 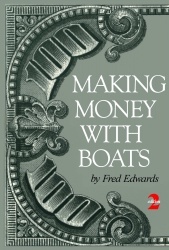 In a world of ever changing regulations, author Fred Edwards sums up the book’s purpose with this pithy advice, “To save time, always check this book first; to save grief, check with the controlling agencies before you make a final decision.” For anyone on the water, this book is a perfect and, possibly, a profitable gift.